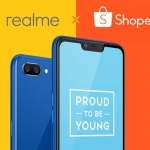 Realme C1 flash sale on Shopee. 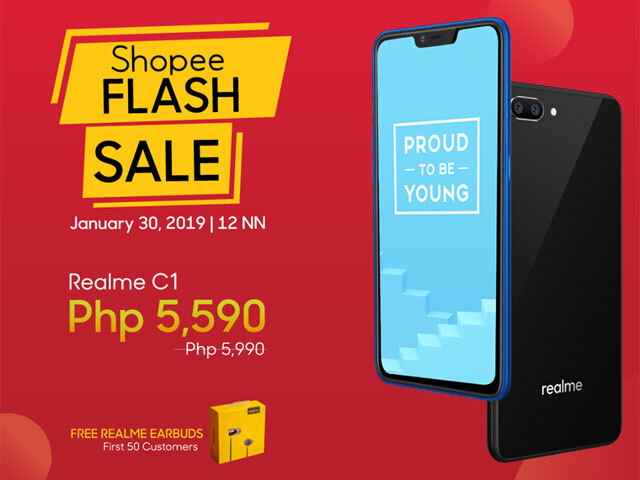 The first Realme C1 flash sale on the popular online shop Shopee is happening on January 30, 2019, at 12 noon! 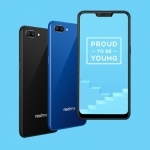 During the sale, the Realme C1 smartphone can be bought for a discounted price tag of ₱5,590. 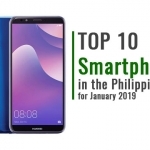 That’s ₱400 lower than the phone’s original suggested retail price. 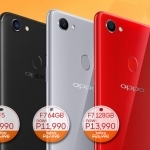 Aside from the discounted price, the first 50 buyers of the Realme C1 during the Shopee flash sale will also get a free Realme Buds. 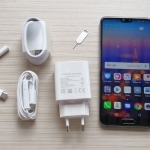 The Realme Buds are in-ear earphones with a magnetic mechanism for easy cable organization. 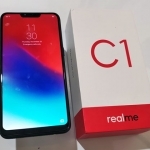 For further information, here’s my full review of the Realme C1 smartphone.